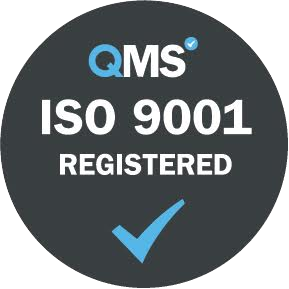 RPO, “recruitment process outsourcing,” occurs when an organisation hires an external recruitment team to fully manage some or all of its recruitment functions for an extended period. When RPO is done piecemeal and periodically, or on an as-needed basis, it is then called on-demand RPO, project-based RPO, or project RPO. With HR departments being leaned on to have a more strategic role in organisations, on-demand RPO represents a strategic practice to efficiently enhance recruitment efforts during peak growth periods and, conversely, to keep efforts contained in-house when internal resources and expertise are sufficient or make better business sense. With on-demand RPO, you’re not tied into a long-term outsourcing deal. Your organisational need to meet seasonal or as-needed hiring peaks. The need to get big recruitment projects “manned” when your full-time HR department is otherwise swamped. Your potential to proactively source more candidates while freeing up HR’s time. Your need to avoid the risk of hiring more recruiters than you need for a long-term period. Your organisational ability or, conversely, your lack of the internal expertise to hire for new markets and regions the business wants to enter. How an RPO provider might help you to rapidly meet your recruiting challenges for a new business venture or in a foreign region, when time, internal resources and experience are short. Your desire to reduce fixed costs. Hourly wages are something you can control. On-demand RPO can be applied when needed to cost-effectively complement your existing in-house staffing and skill-sourcing activities. Your ability to more accurately forecast recruitment budgets. With greater cost control comes greater cost predictability, and more-precise longer-term planning. If an RPO provider, and the technology platforms it uses, can fortify your organisation with the intelligent data to improve talent sourcing efficacy, time to hire (TTH), quality of hire and other talent acquisition metrics. 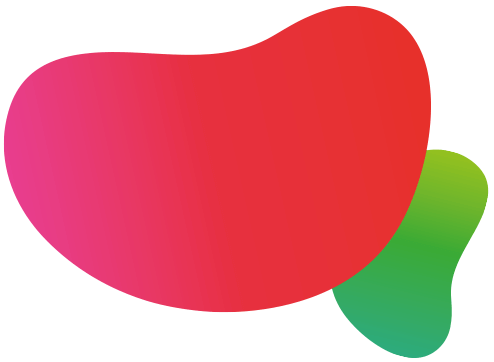 Engaging an experienced RPO provider, like greenbean by NRG, can help to develop a more solid understanding of the needs of the workforce. Candidate needs can then be fused with the goals of the organization in the process of recruitment marketing, candidate engagement, hiring, skill acquisition and development, and more. new industries or geographies where recruitment expertise or resources are lacking. 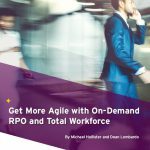 This white paper, from our technology partner Lumesse, discusses the characteristics, advantages and caveats of on demand RPO, and the technology underpinnings and customer-supportive processes that HR and HRIS leaders at RPO providers need in order to make RPO efficient and rewarding for themselves and their clients.